As the popularity of podcasts keeps growing, so is the competition and for good reason. According to a 2017 Edison Research report, four out of 10 Americans age 12 and older listened to podcasts in 2016. But you can use SEO to stand out among competitors, boost your podcast’s visibility and grow your audience. 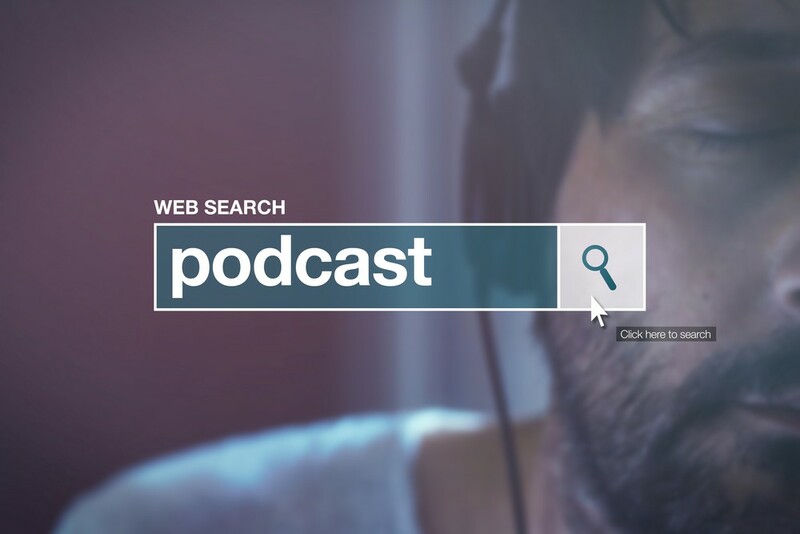 Consider these five effective strategies to optimize your podcast with SEO and improve your podcast’s visibility. It’s important to pay attention to the titles you give your podcast episodes to help improve ranking. By optimizing your podcast episode title, you can attract more listeners. Get this done by including keywords related to the topic discussed in your episode. However, be concise so that the title of the podcast episode is completely visible when listeners conduct a search. You should also include at least one keyword in your podcast name to improve ranking and podcast visibility. One of my favorite podcasts, Latitude by Nate Benson of the world’s largest business competition 43North does a great job targeting startup listeners with their specific episode optimization. To improve your podcast’s visibility, take advantage of the resources that you already have and recycle existing podcast content. For instance, you can use content from a recent podcast episode and transform it into content for your blog, video content and even social media posts. By recycling your content to create new content, you can provide valuable content that supports your podcast and expands your visibility to different audiences while improving your ranking in your podcast platform’s search engine. Don’t forget to reshare your episodes on social media with tools like MeetEdgar. Just because you share the link once doesn’t mean your followers saw it and listened. Link building is at the core of establishing your podcast as an authority in your industry or genre. You can improve your podcast visibility by leveraging link building. Link building can get done naturally by ensuring you deliver relevant, quality content that your audience will find interesting. Those who find your content valuable will link to it organically. You can also get links from collaborations with other podcasters or from guests who you interview on your podcasts that promote it on their podcasts or share the content via social media. Optimize your podcast for visibility by creating show notes that motivates your audience to listen to your content. Be descriptive, consider timestamp notes, and use keywords to create compelling and interesting show notes. By taking advantage of show notes, you can help improve rankings and enhance your podcast’s visibility. 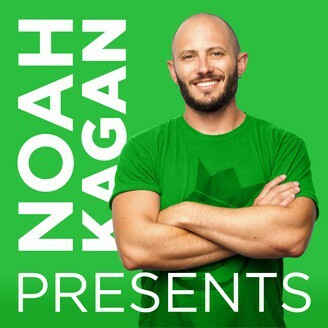 Tim Ferriss and noah kagan with his Noah Kagan Presents podcast do a good job of recapping each episode with show notes that are distributed via email but also on their websites for SEO opportunities. 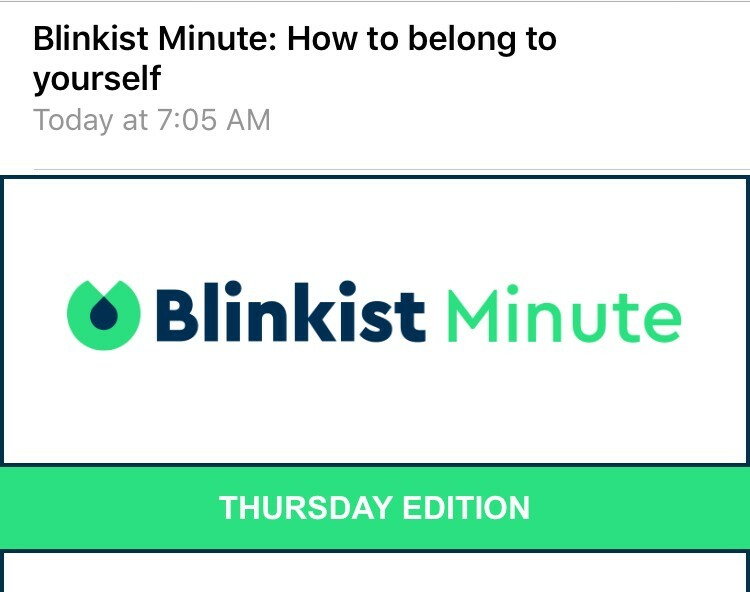 While not a traditional podcast format, Blinkist is one of my favorite apps and resources to consume content in the form of summarized audiobooks. The ‘blinks’ are actually summarized in text format in addition to the audio option, so having those details on a website or shared with your follower base is a great way to get found. While growing your podcast audience can be competitive, you can attract new listeners and stand out by taking steps to enhance your podcast’s visibility. From leveraging links to including keywords then resharing on social media, you can implement a variety of effective strategies to improve your podcast’s visibility.